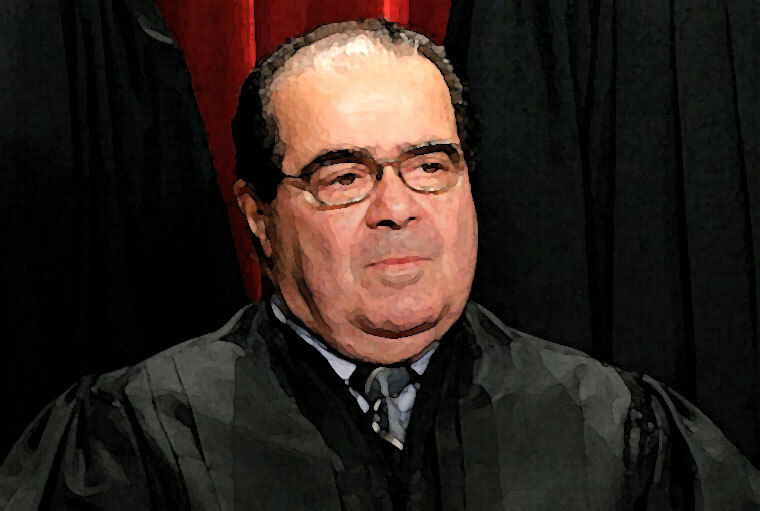 Antonin Scalia was appointed to the Supreme Court by Ronald Reagan. The court has been leaning to the hard right ever since. Except for owning assault rifles America has been losing individual freedoms even faster than endangered species.